…the place has an old-fashioned charm all of its own. It constantly reminds me of my early childhood when the world seemed a more peaceful and laidback place. It’s difficult to imagine that four years ago I had never even heard of the place. I was looking for somewhere to live in the North West and, on a whim one day, decided to pop into Garstang en route elsewhere. It was love at first sight and the inevitable move followed later that same year. 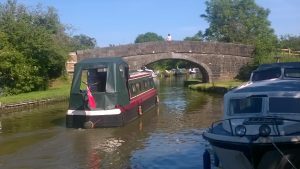 We have it all in Garstang: more festivals than you can shake a stick at, a proper old-fashioned high street, beautiful scenery on the doorstep and an abundance of ‘weinds’ – more of which below. So that’s a good start. Just to further convince you why this place is worth a visit, here is my Garstang top ten. In Garstang we don’t have ginnels, we have weinds. 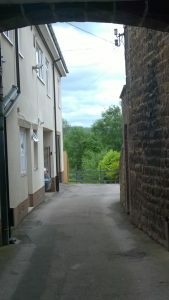 A tangible link with Garstang’s past, these narrow alleyways leading off the High Street date back to medieval times. Originally the pathways led from the River Wyre to pasture land just behind where the High Street stands now. It’s always worth having a wander down a Garstang weind. A wide range of shops and eateries can now be found down these ancient passageways. Garstang was once an important staging post for travellers on the major west coast route from Scotland to the South. Robert the Bruce, Bonnie Prince Charlie and Oliver Cromwell all brought their armies through the town. At its height in the 18th century, up to 24 mail and passenger coaches a day stopped at Garstang to change horses. This explains the high number of inns and taverns at the time, which at one point stood at 13 – a remarkably high number for a small market town. That number has reduced somewhat these days, but Garstang still has more than its fair share of characterful drinking establishments. This is a difficult one. Garstang has an array of festivals throughout the year. Garstang Children’s Festival during Spring Bank Holiday includes a traditional procession of decorated children’s floats. August’s Arts & Music Festival includes a Town Crier Competition. Two new events – a Scarecrow Festival and Ice Cream Festival – are planned for this summer. Ice cream? I’m in! There’s also the annual Agricultural Show which has been going for more than 200 years. However, my personal favourite is the Victorian Christmas Festival which takes place on two evenings in early December. This started in a modest way in the early 1980s with a wheelbarrow full of baked potatoes to feed hungry late-night Christmas shoppers. It has now become a magical event that seems to grow year on year. Food and craft stalls, mulled wine, stilt walkers, music, Christmas lights and Santa. What’s not to like? If you’re not visiting Garstang at festival time, probably the best day to come is on a Thursday. This has been Garstang’s market day since 1310 when King Edward II first granted the town its market charter. The present day market runs along the High Street and offers a variety of stalls including plants, books, clothes, household goods and much more besides. You will find a variety of food stalls in the Market House, selling a broad selection of local produce. It’s also an ideal opportunity to visit one of the town’s cafés and explore the wide range of independent shops. Over the years, Garstang has made a conscious effort to support independent retailers and discourage the ‘big boys’ from having a presence in the town. The area around Garstang is so popular with walkers that the town holds an annual Walking Festival in May (yes, another festival). With the Forest of Bowland and the River Wyre on the doorstep, there are many beautiful walks from which to choose. However, ever since I produced a booklet on bridges as a child (weird I know, but writing and I go back a long way), I have had a fascination with canals. 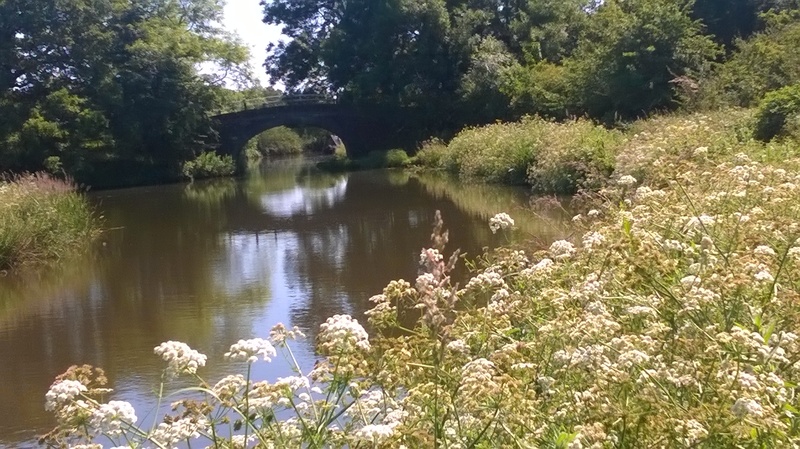 Consequently, the award for my favourite walk in the Garstang area goes to the towpath along the Lancaster Canal. Start at Kepple Lane Bridge and a walk in either direction will soon bring you into beautiful open countryside. The road signs on the way into town proudly boast that Garstang was the “World’s first Fairtrade town”. So, when did this happen and what does it mean? Garstang’s Oxfam group started campaigning on Fair Trade way back in 1992. The objective was to promote Fair Trade goods in the town and increase awareness of these products. Such was the enormous success of the campaign that the Fairtrade Foundation took it on board and developed the idea of granting Fairtrade status to towns or cities who met certain criteria. The very first Fairtrade Town certificate was presented to the people of Garstang in 2001 by the Fairtrade Foundation. There are now more than 600 Fairtrade towns across the country and over 1,600 worldwide. I’m definitely a cheeseaholic, so must confess a certain bias here. I would heartily recommend Dewlay Cheese, based on the outskirts of Garstang. Its premises on the A6 are easy to spot. Just look for the giant wind turbine. You can see cheese being made in the dairy, or simply visit the Cheese Shop and salivate over the many tasty morsels on offer. It’s so good that Prince Charles visited it on a trip to Lancashire last year. 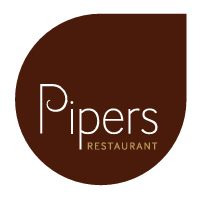 Pipers Restaurant never disappoints. Located in one of the 18th century cottage style buildings on the high street, complete with low ceilings and exposed wooden beams, this place has a quaint charm all its own. Pipers is fully on message with the Garstang Fair Trade ethos. The restaurant’s own website describes its food as “modern English in style with a focus on local produce”. The food is always beautifully presented and – to use a technical foodie term – extremely yummy, and at a decent price. 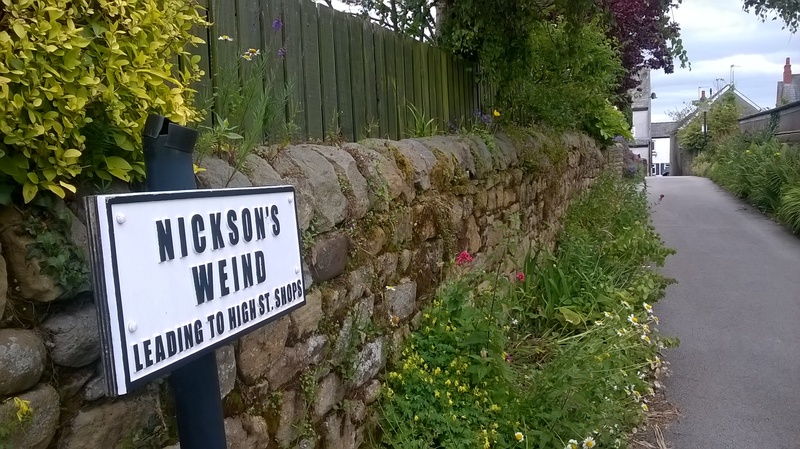 The pretty village of Scorton lies just up the road from Garstang. I like to walk there, enjoying the views across the River Wyre on the Scorton Millennium Way. Visit The Barn for a bite to eat and browse in the gift shop and garden centre. If you are feeling more energetic, try the five-mile Scorton Circular Walk, or keep on going and take on the challenge of climbing the nearby Nicky Nook. On a clear day you will be rewarded with fine views from North Wales to the Lake District. Garstang has so much to offer in terms of location. The Fylde coast, Lake District and some fine Northern cities are all within an hour’s drive. However, my own favourite place for a day out is right on the doorstep and that is the Forest of Bowland. One of England’s best kept secrets, many people must drive past this area of outstanding natural beauty on their way to the Lake District without knowing it’s there. It is rare these days to find such an area of unspoilt natural beauty. Tolkien is known to have written part of The Lord of the Rings nearby and it is easy to imagine that he took inspiration for Middle Earth from this area. It is so perfect I am wondering whether I should have kept this secret to myself?